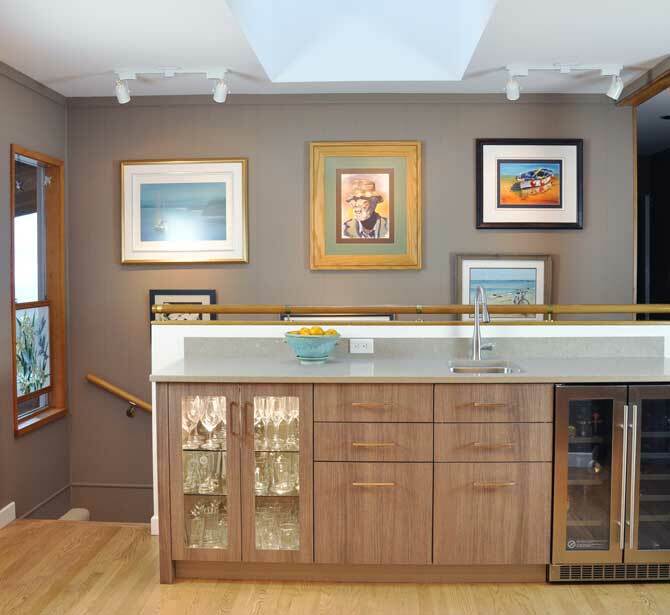 The latest news about Coordinated Kitchen and Bath renovations, new products and current design trends. 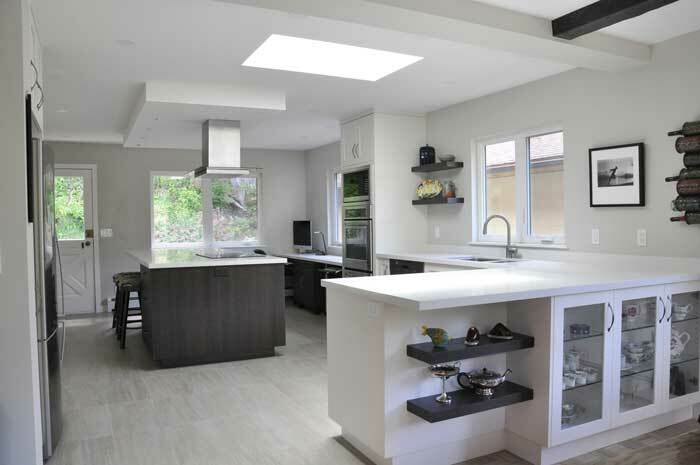 When it comes to tackling a renovation of your kitchen or bathroom, finding an established full-service design build company is a great place to begin. 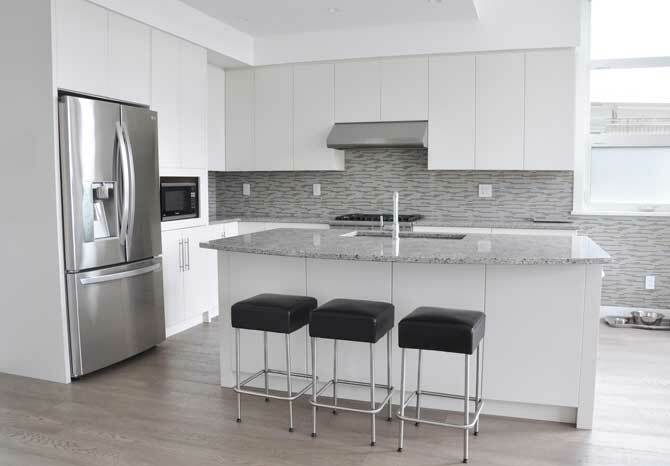 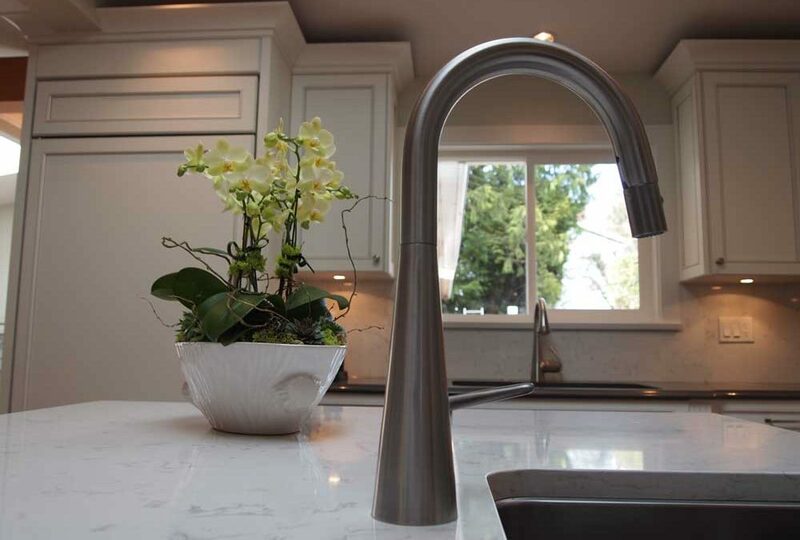 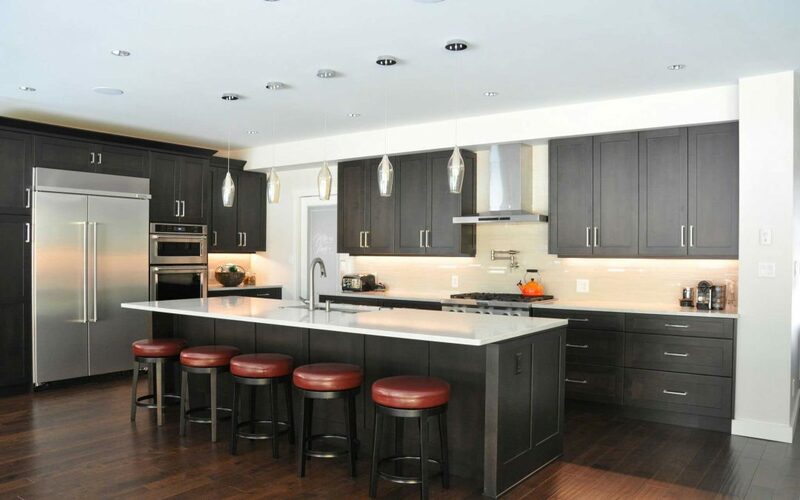 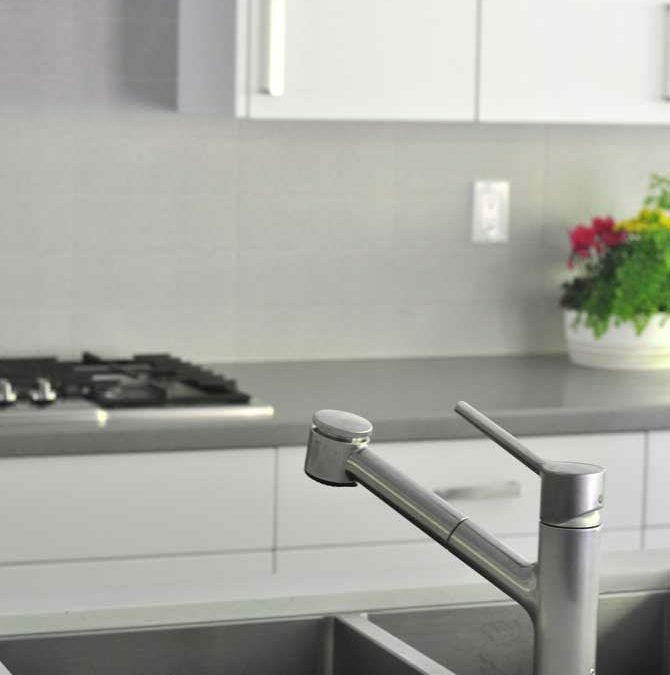 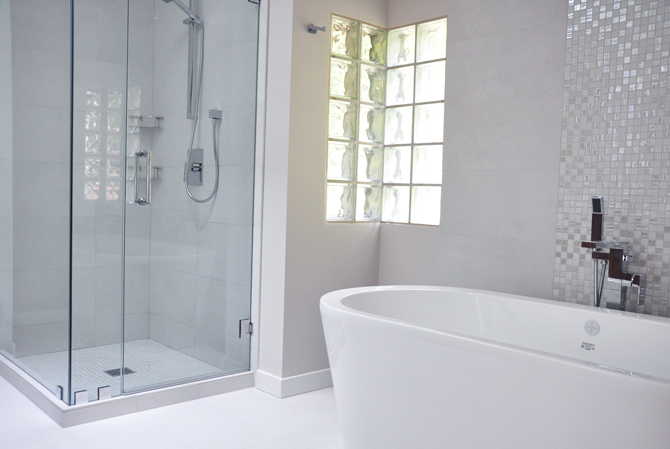 For over 42 years North Vancouver’s Coordinated Kitchen and Bath has specialized in quality full service kitchen and bathroom renovations in North Vancouver, West Vancouver, and Vancouver’s West Side. 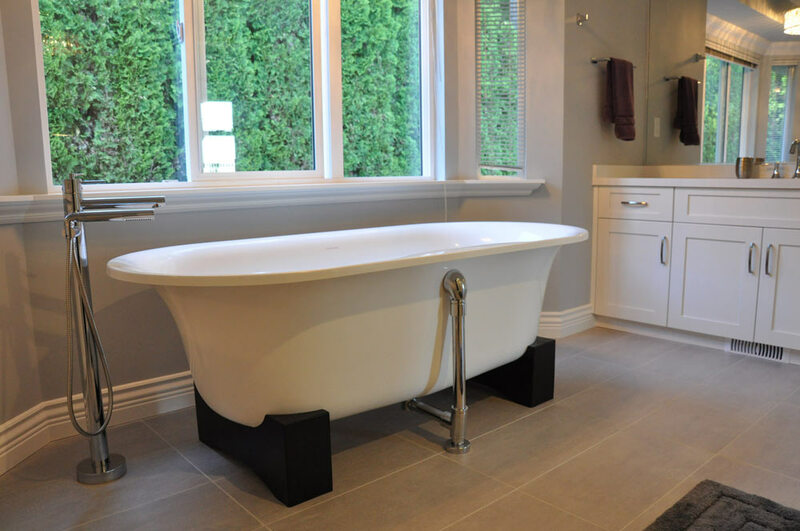 Ah the home renovation – with spring upon us in Vancouver, many of us are once again confronted with those nagging questions of what needs to be repaired, remodeled, renovated, torn down, or added to the home. 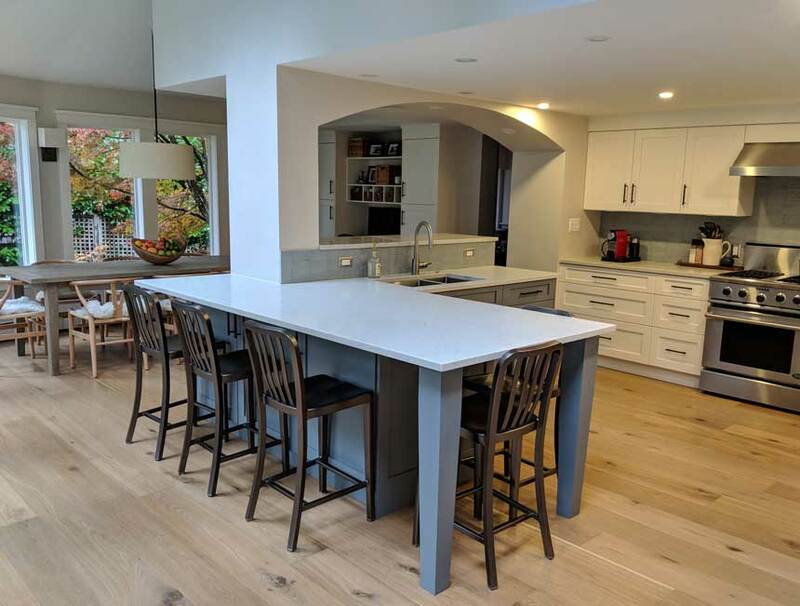 On the North Shore, Coordinated Kitchen and Bath is the go to choice for kitchen and bathroom renovations for over 41 years. 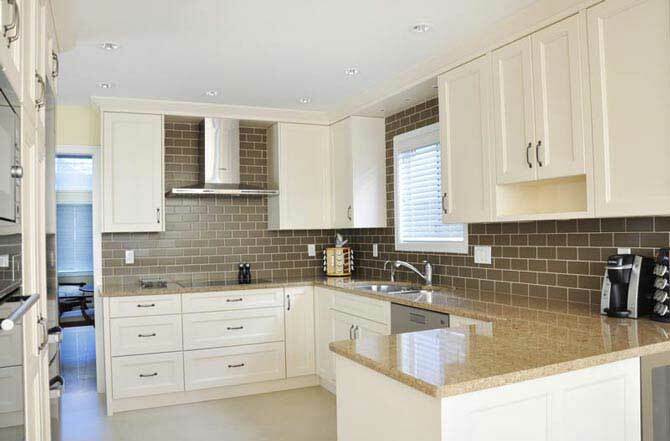 Kitchen cabinet renovation part of a large general renovation that included an en-suite bathroom remodel, as well as a main floor bathroom renovation.